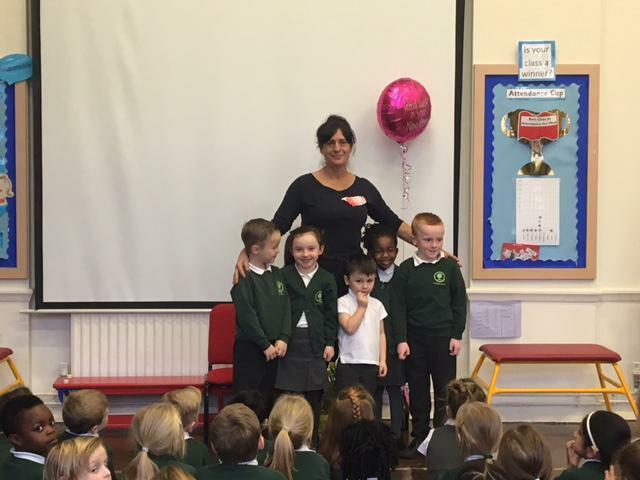 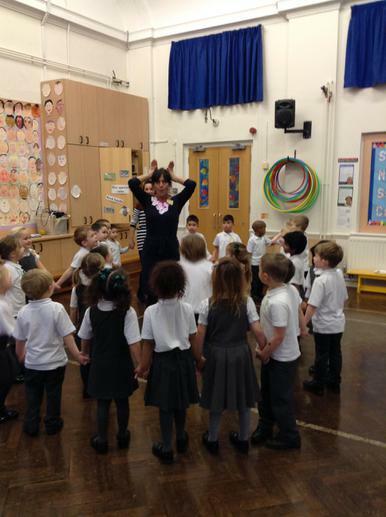 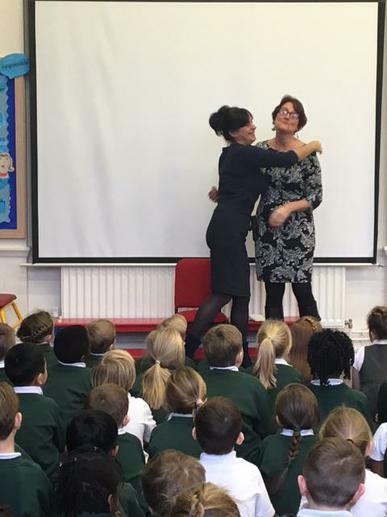 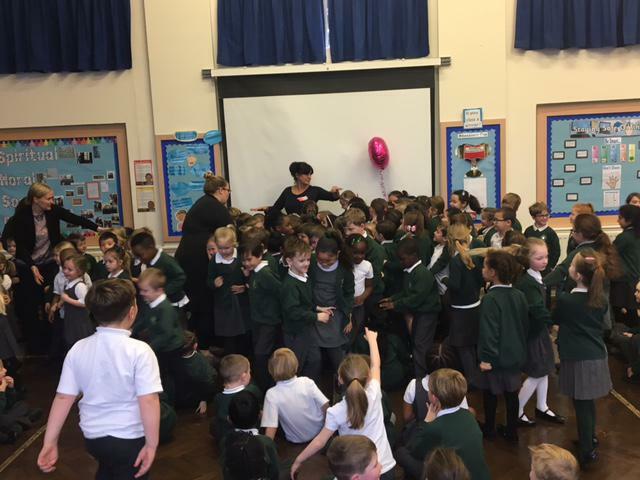 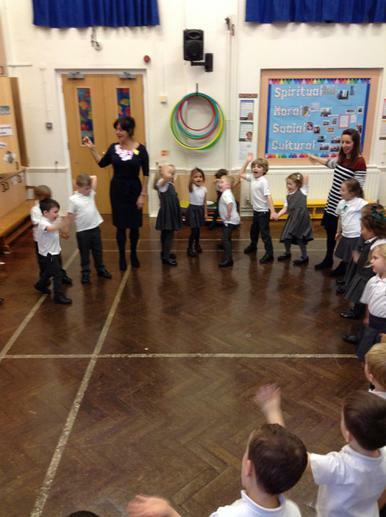 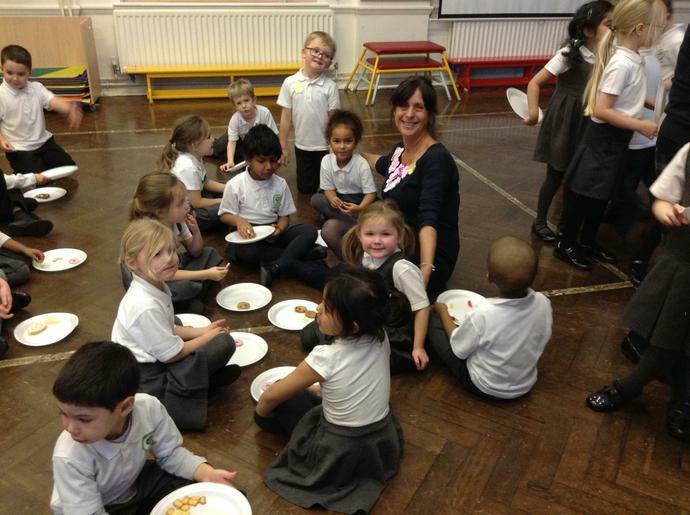 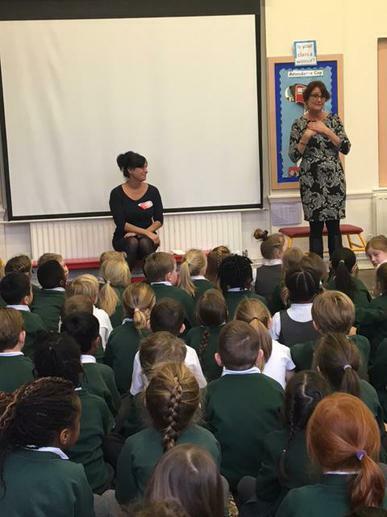 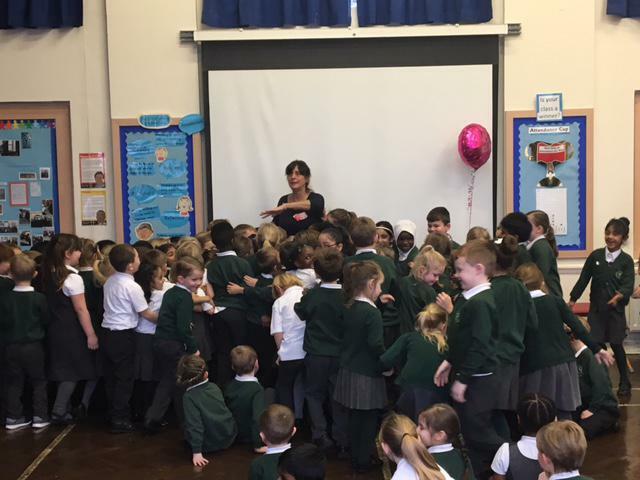 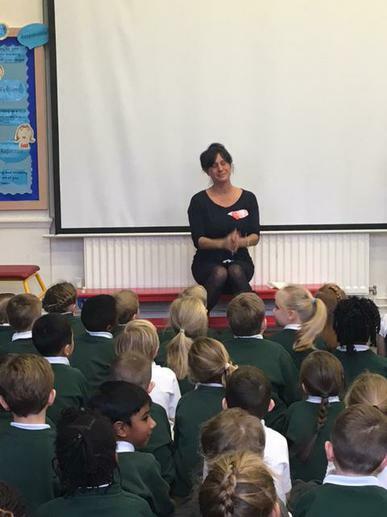 Today we said a very sad goodbye to Mrs Ratcliff. 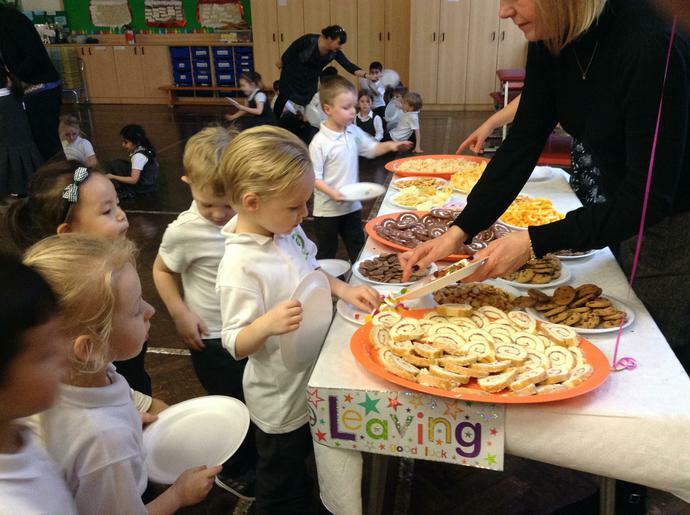 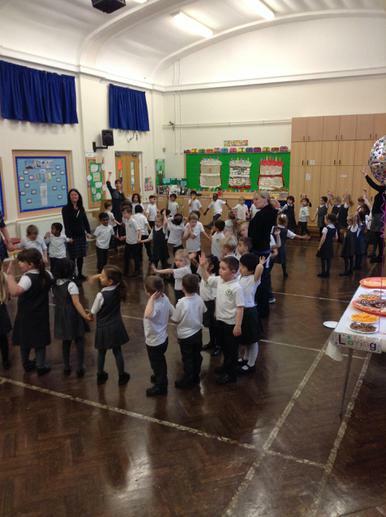 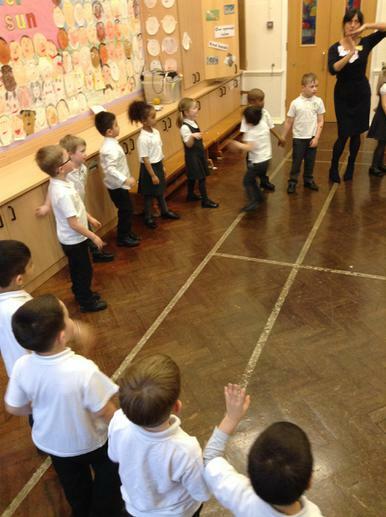 We had a special assembly this morning and this afternoon YR said their own farewell with a fabulous tea party in the hall playing Mrs Ratcliff's favourite games, the hokey cokey and the farmer's in his den! 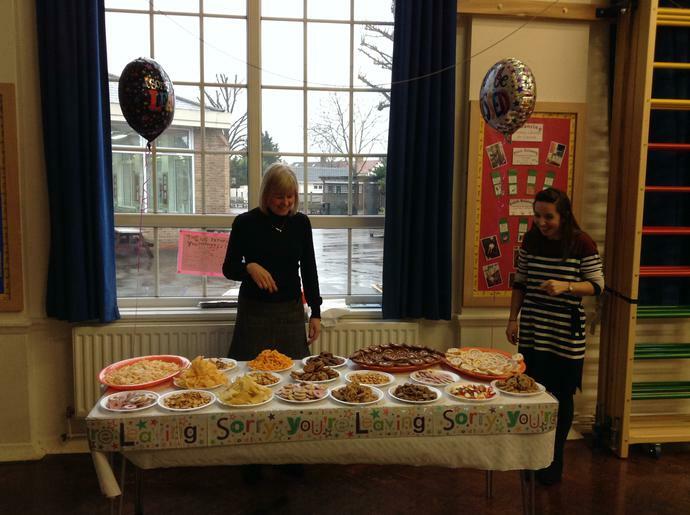 She will be very much missed by staff and children.